Are you spending time and money recreating marketing materials? Is it difficult to reuse and share content globally? Can you distribute and withdraw content across multiple channels? You are not alone. Read this free guide to learn how to transform regulated content and digital asset management with speed and compliance. 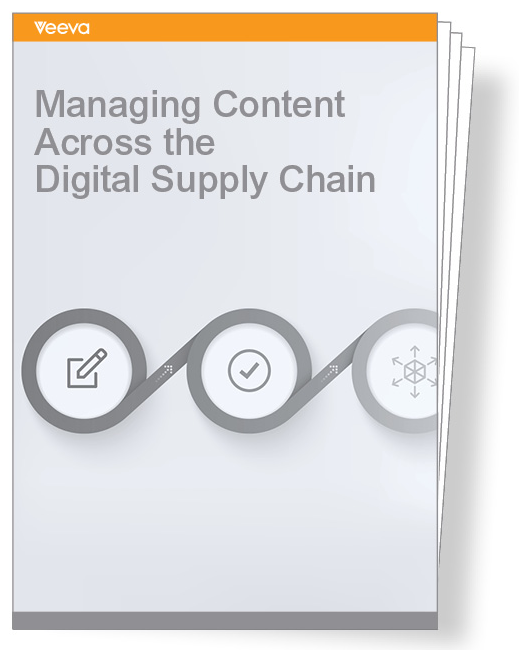 See how you can enhance visibility, facilitate asset reuse, and manage content across your digital supply chain. Watch this 2 min. video to learn about global digital content management for pharmaceutical companies.